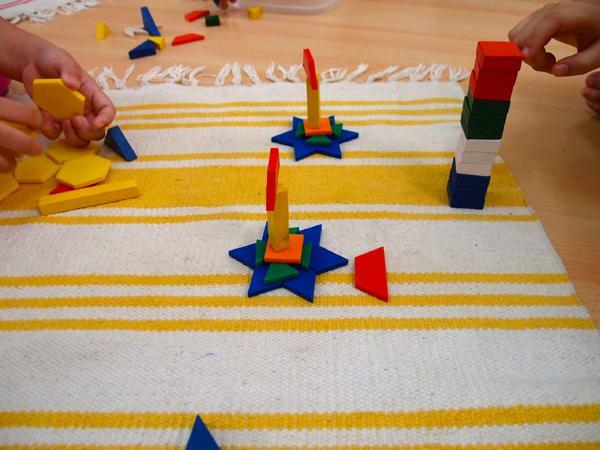 We use the Montessori method of teaching and thematic approach to aid in the child�s overall development. 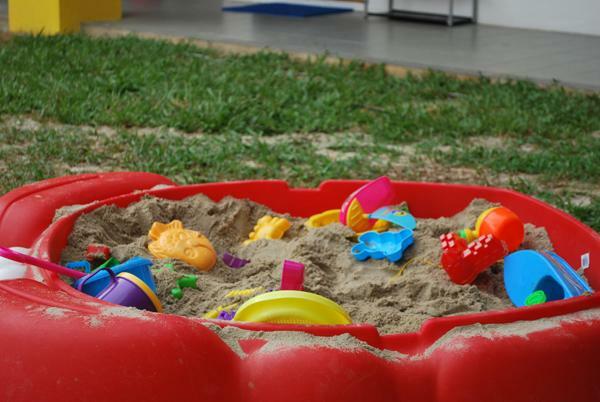 Children are given the opportunity to explore in various teaching methods through constructive play, storytelling, art and craft, music and computer technology. Additionally, we have a well-�?structured academic syllabus to prepare our children for the next level of education. 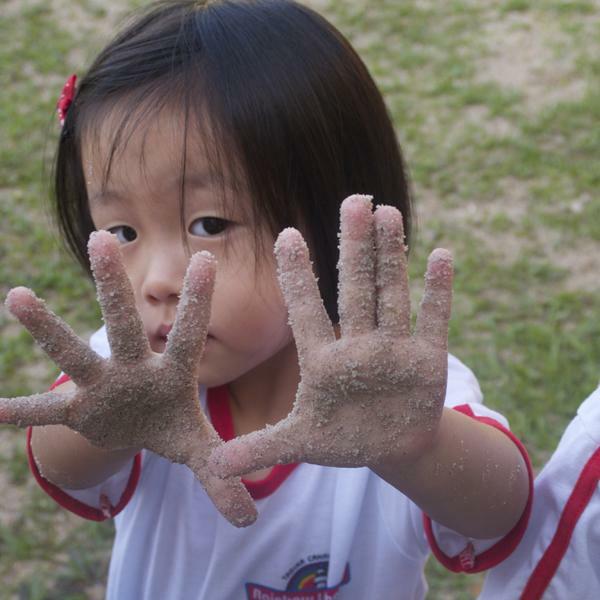 We have well equipped and child�s safety materials for the fun and interactive learning activities. 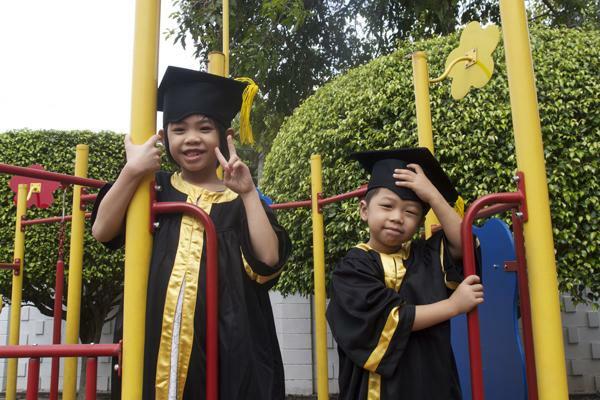 Our dedicated, trained and loving teachers help the children of our future to grow to become independent and elite individuals. 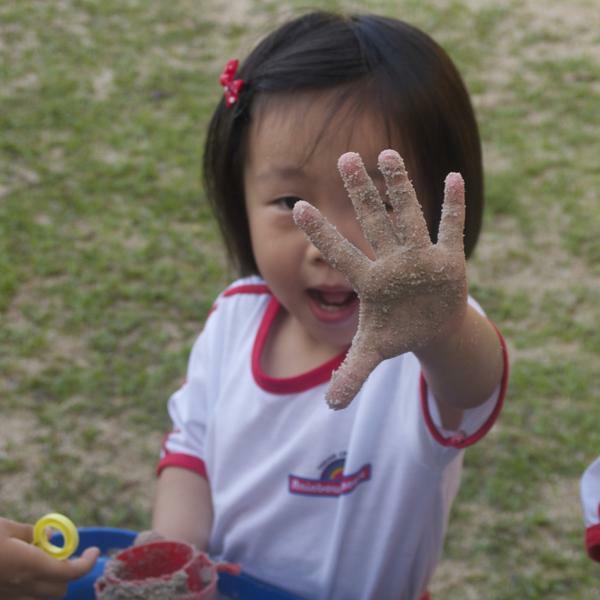 We provide both full English Medium and/or Mandarin Medium programmes for interested parents. 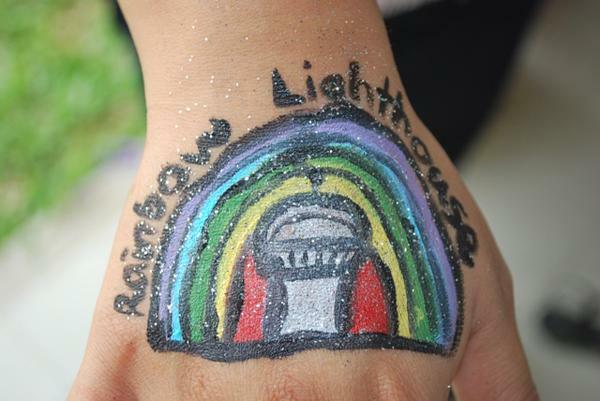 Here at Rainbow Lighthouse Kindergarten, we believe our children are our future. 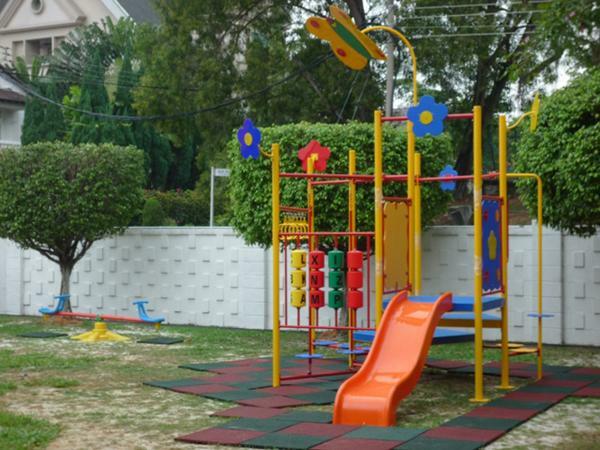 Therefore, the children here have an overall development (socially, physically, emotionally and intellectually) and a strong foundation of academic learning. 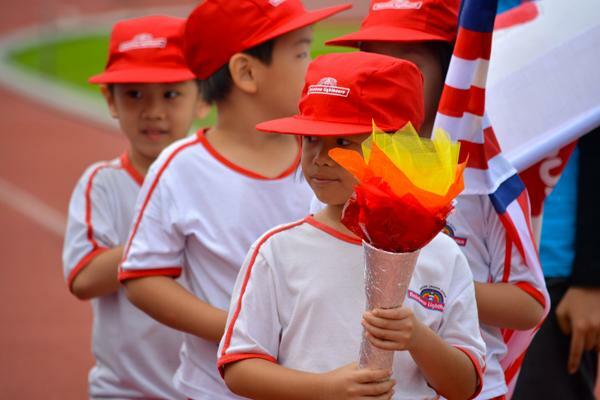 Register your child with us today.